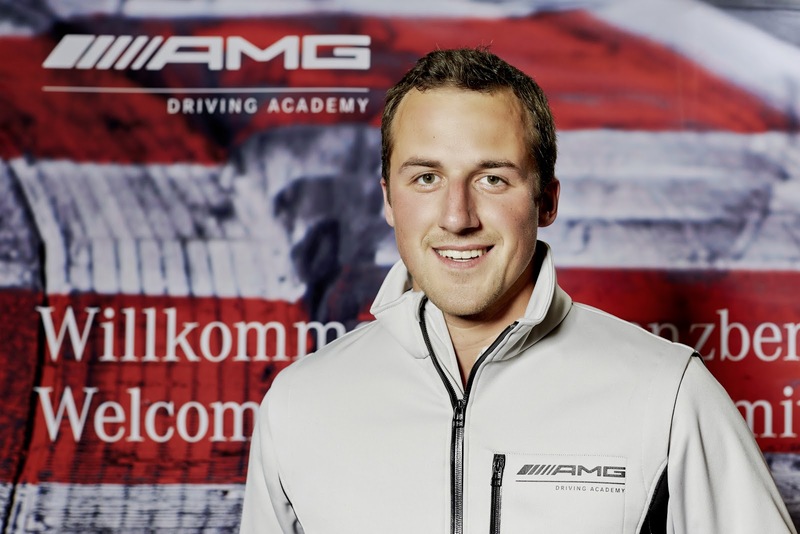 The AMG Driving Academy is expanding the range of its events: from now on, driver training courses will also take place in the United Arab Emirates as well as in Poland. Events are now held in nine countries around the world; all of them held on famous and even legendary race tracks. New to the programme: AMG Winter Sporting BASIC. This new driver training course in Austria allows participants to enjoy some very special experiences. 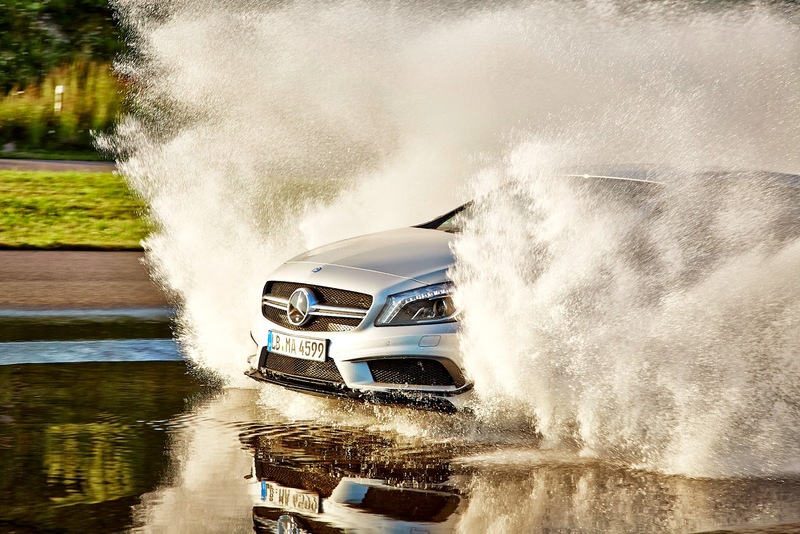 The vehicles used are the brand-new A 45 AMG and CLA 45 AMG models. 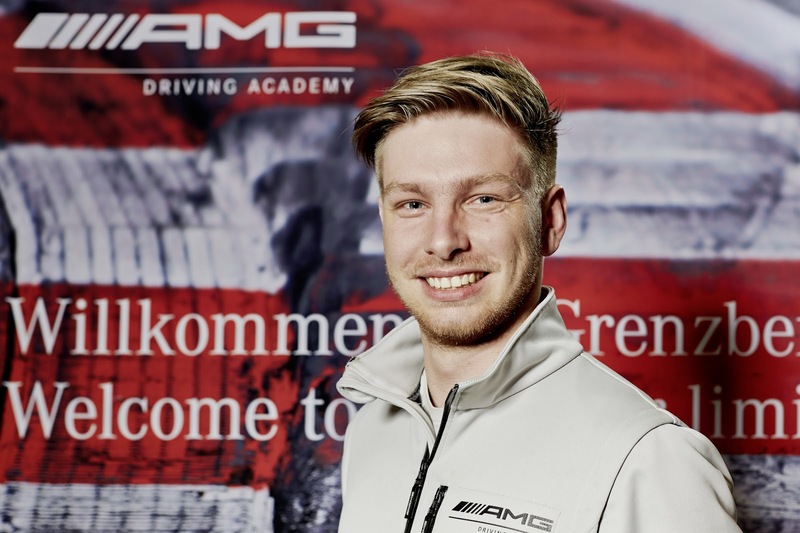 The AMG Driving Academy continues to grow from strength to strength: the team of top-level instructors, all of them with motor racing experience, now includes Cyndie Allemann, Lance David Arnold, Jan Seyffarth and Maximilian Götz. 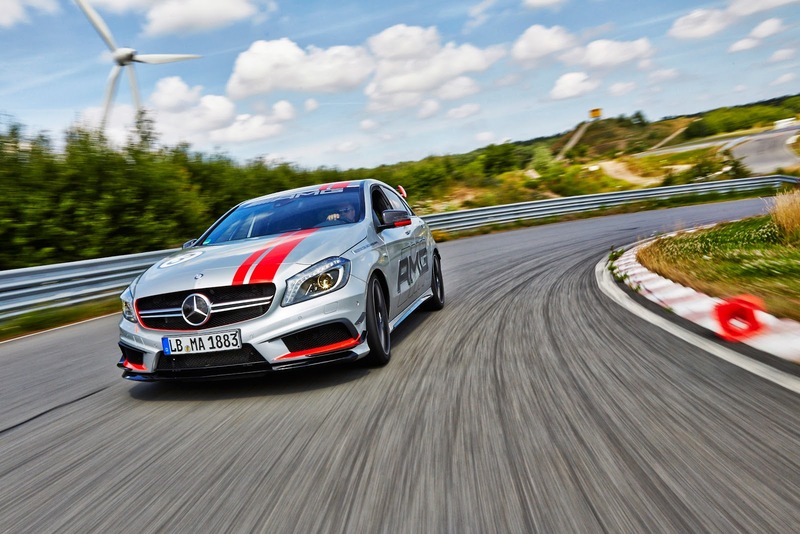 The AMG Winter Sporting BASIC programme, held on the Austrian Lungauring near Salzburg, is ideally suited to the A 45 AMG and CLA 45 AMG. Against the backdrop of a breathtaking winter landscape, AMG customers and fans of the brand can experience the proverbial Driving Performance of both high-performance cars on specially prepared ice and snowy surfaces. The technical prerequisites are perfect: the new AMG models both feature an AMG 2.0-litre four-cylinder turbocharged engine with an output of 265 kW (360 hp) and 450 newton metres of torque, along with the performance-oriented AMG 4MATIC all-wheel-drive system. Also available for use at the AMG Winter Sporting BASIC is the C 63 AMG Coupé with high-revving V8 engine and rear-wheel drive, offering 358 kW (487 hp). 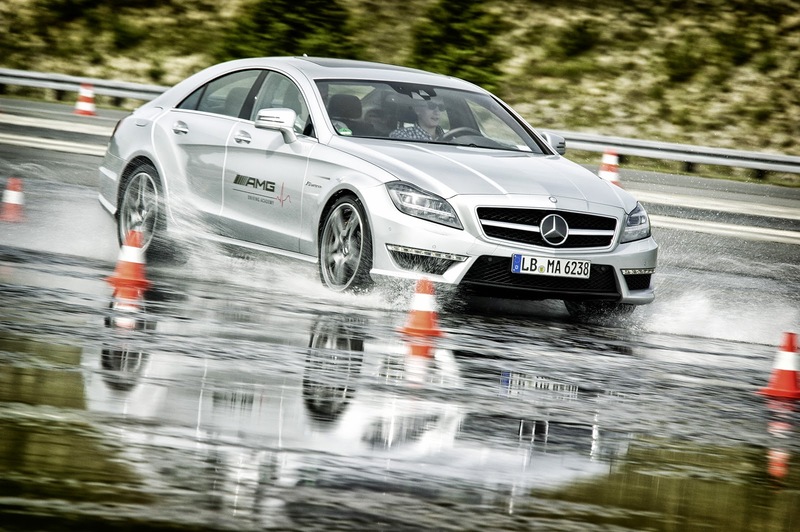 Alongside the special driving experience provided by AMG Winter Sporting BASIC, the focus of this programme is, above all, on safety: Participants are able to work individually on developing their vehicle control skills and to improve further their driving safety. The new introductory-level BASIC winter driving training programme takes place over one and a half days, with dates from February 2014, and costs 1590 euros (incl. VAT). It is an ideal complement to the AMG Winter Sporting event in Swedish Lapland that has already proved immensely popular over the years. This course is designed specifically for experienced drivers and is provided at skills levels ADVANCED and PRO. Chief instructor Reinhold Renger's worldwide team of more than 100 instructors includes illustrious names from the world of motor racing such as Bernd Schneider, Thomas Jäger, Bernd Mayländer and Karl Wendlinger. The latest members to join the AMG Driving Academy team are, in addition, experienced GT drivers Lance David Arnold, Jan Seyffarth, Maximilian Götz, Nico Bastian and – last but not least – the Swiss racing driver Cyndie Allemann. Perfect vehicle control combined with outstanding fun at the wheel and a good helping of passion: the AMG Driving Academy programme encompasses five skill levels (EMOTION, BASIC, ADVANCED, PRO, MASTERS) and offers the ideal event for every proficiency level. Beginning with lifestyle- and motorsport-oriented events (EMOTION), the programme progresses through an introduction to the given critical limits (BASIC) to intensive race circuit training with data recording and individual coaching (ADVANCED, PRO, MASTERS). As well as concentrating on the improvement of individual driving skills, the events focus on providing an intensive experience with some exciting AMG high-performance vehicles. Course participants get to drive the SLS AMG GT, the SLS AMG Coupé Black Series, the SLK 55 AMG, the C 63 AMG Coupé or the E 63 AMG S-Model. 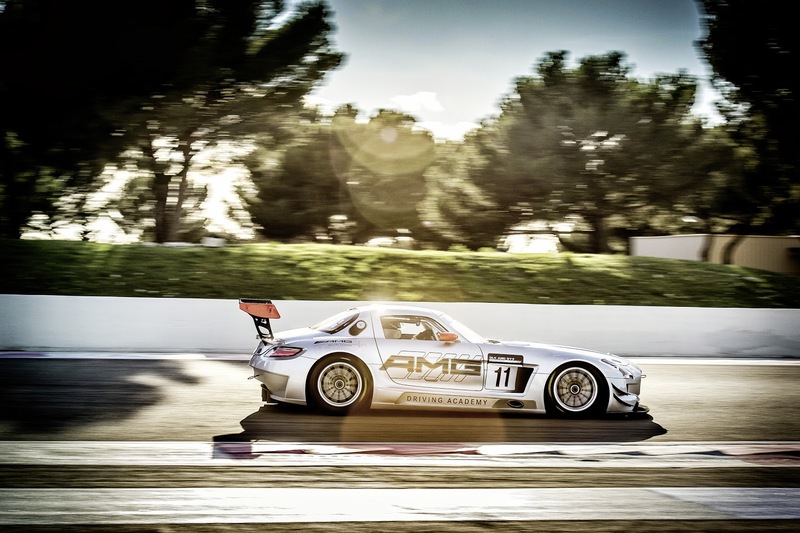 At the highest skill level, MASTERS, the training vehicles also include the gull-wing racing model SLS AMG GT3. To ensure the most effective learning experience, the MASTERS breaks down into four modules: EXPERIENCE, WARM-UP, TRAINING and COMPETITION. 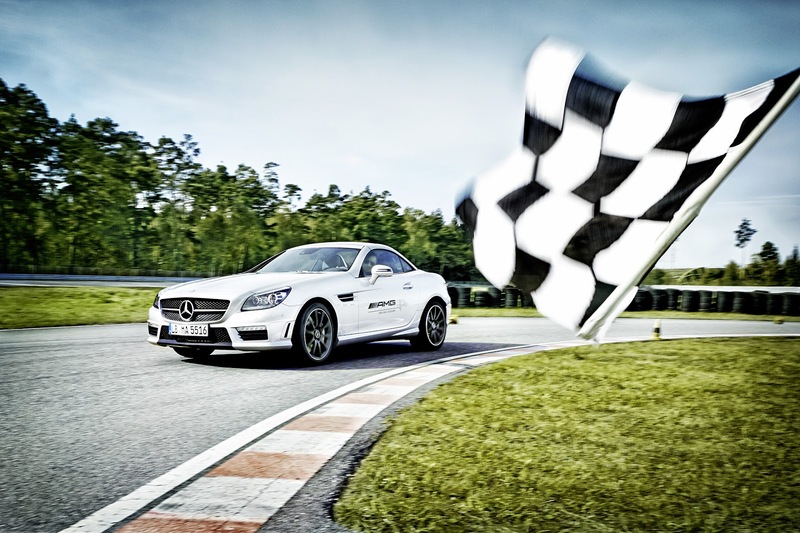 In response to the great demand for exclusive events, the AMG Driving Academy is internationally active. From Europe to the USA, China, Japan, Russia, India or in the United Arab Emirates – AMG fans have the opportunity to experience the thrill of superlative automotive performance in many different places around the world. In addition to legendary race circuits such as the Nürburgring-Nordschleife (Germany), Imola (Italy), Laguna Seca Raceway (USA), the spectacular Yas Marina circuit in Abu Dhabi and the Fuji Speedway (Japan), training will now also be taking place for the first time in Poland. 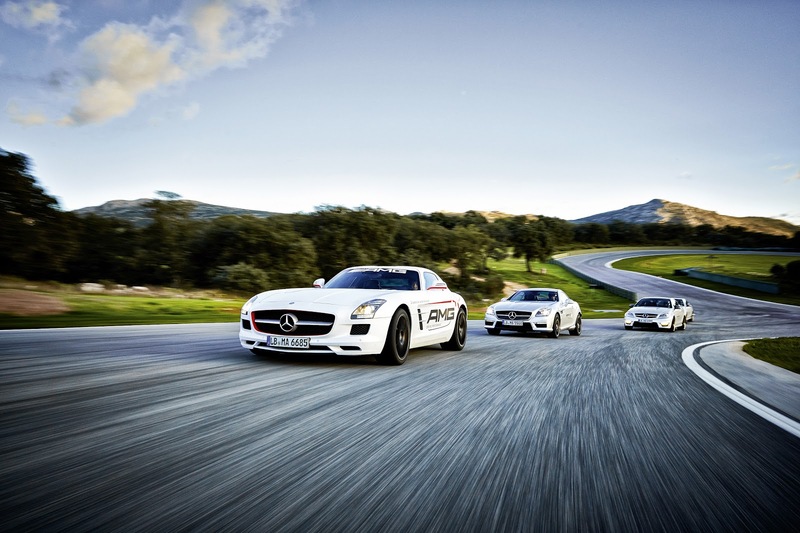 The race circuit in Portimão (Portugal) and the completely new Bilster Berg Drive Resort (Germany) will also be used by the AMG Driving Academy in 2013. Training courses are also currently being prepared in three further key markets for AMG. The sharing of experiences with like-minded enthusiasts, along with a responsible enjoyment of the thrills of driving, is another of the strengths of the AMG Driving Academy: Mercedes-AMG places considerable emphasis on a responsible use of resources, on measures to improve efficiency and on compensating for CO2 emissions through climate-protection projects. All events have been certified as climate-neutral by the TÜV NORD inspection agency. Details of dates and further information are available at www.mercedes-amg.com/driving-academy or by calling the AMG Driving Academy hotline on +49 7144 302-575. Prices start at 390 euros (in Germany, incl. 19% VAT).